Is Your Product Content Really Ready for Email Ecommerce? Email marketing is a valuable part of your marketing plans. In fact, email is 40 times more likely to acquire new customers than either Facebook or Twitter, making it a far more effective marketing platform than social media. Email marketing generates approximately $38 for every $1 spent -- a huge return on your investment. Email marketing drives both attraction and retention--which means it will both bring in new customers and help you keep the customers you have. Writing exceptional product content has always been important for marketers. You want to offer a detailed description that will let customers know all the important facts about a new product: what it's made out of, how it can make their lives easier, and why they need to buy it as soon as possible. Creating excellent product content for new email ecommerce platforms will be easier when you follow these tips. Clearly define your buyer personas. Who are you marketing to? What do they want from their product descriptions? One of the great things about email ecommerce is that you can specialize your product content according to the buyer you're currently emailing. For example, if you're marketing to a young mom with a sense of humor, you can present a quirky product description; while a marketing email to an older, more sophisticated lady might need to be more formal. Skip the filler. It's easy to stick filler content into your product content even when you don't mean to. You're stuck for words, but you're trying to create a full hundred word product description. You've run out of features. Perhaps you've written descriptions for a dozen similar products already and you can't figure out how to create even one more unique product description. Skip the filler! It's better to have short product content that says something genuine about your product than it is to have extensive product content that doesn't actually say anything to your reader. Know your product. What is it that really makes your product special? This can be everything from the features that make it stand out from the pack to the specific pain point that it will be able to solve for your customers. The better you know your product, the more prepared you are to create incredible product content that will have your readers wondering why they don't already own this great product. Make it easy to scan. Like most marketing content these days, the best email product content is easy for readers to scan. This means short, simple descriptions complete with bullet points, highlighted words that describe the product's key features, and bold headings that make it easy to learn more about specific features of the product. Tell your story. While this won't be true of all of your products, often, you'll find that specific products have a heartwarming, funny, or simply interesting story behind them. Don't be afraid to tell that story! Product content that speaks to you will be more likely to speak to your customers, too. Ease the burden of buyer's guilt. Many customers struggle with the decision to spend money on themselves. Buyer's guilt hits the moment they hit that "check out" button--and in some cases, it may lead them to talk themselves out of a purchase altogether! If you want to create stellar product content for your buyers, ease that weight. Let them know that they're getting a real deal on this purchase, that the item is a must-have addition to their lives, or that it will help lift some other burden down the road. All of these factors can help clear away the buyer's guilt and make it easier for your customers to make that purchase--and that means you both win. Carefully choosing which products to highlight based on new products, popular items, and other factors. Creating more personalized product descriptions based on specific buyer personas, rather than using generic descriptions that are designed to appeal to any audience. 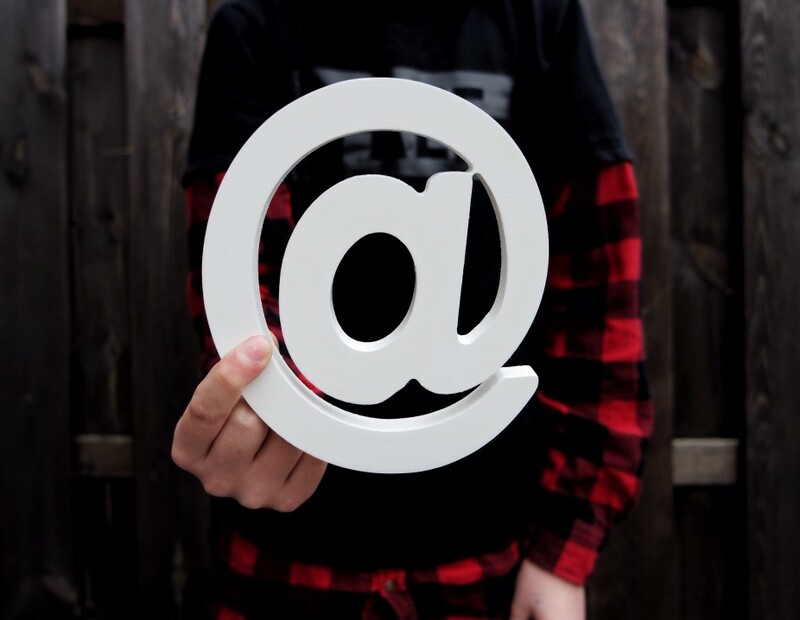 Email ecommerce has the potential to reshape the way you think about your marketing emails--and in the process, it can transform your ability to connect with customers. From cart abandonment emails to new product launches, the simple ability to check out from the inbox can make customers more likely to engage with your products and make a quick, spur of the moment purchase before returning to their inbox to check out the other emails waiting for them. Before you make that jump, make sure that your product content is ready.